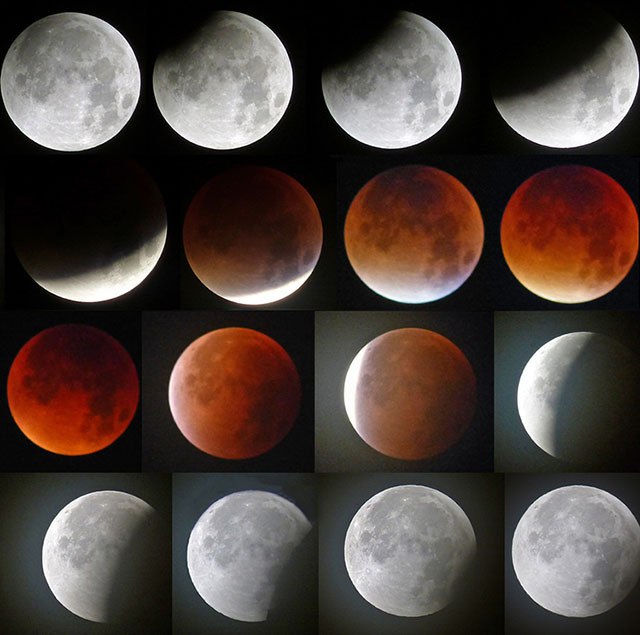 Last night was marked with special color in every astronomer calendar. 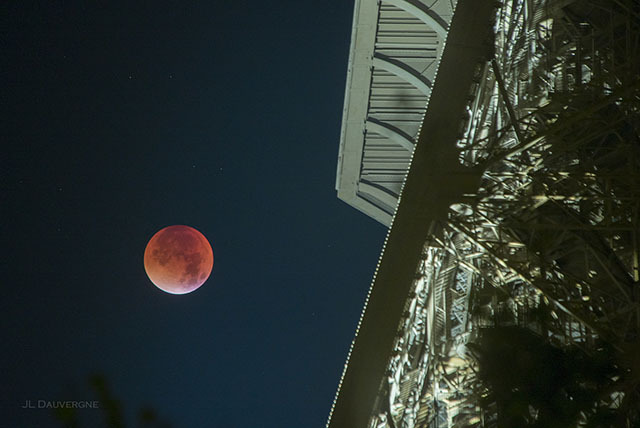 It was rare opportunity to observe the Blood Supermoon eclipse. 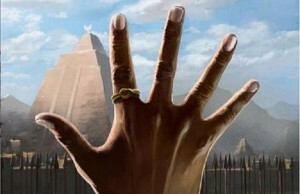 The next opportunity to see this phenomenon will be in 2033. Not only astronomers but photographers and curious people all over the world were not sleeping last night and were taking photos of this spectacular sight. 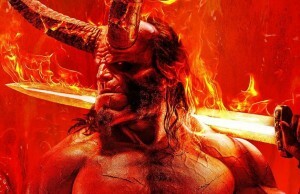 Here is the gallery of the most impressive shots. Observation tower in Panama, shot made by Fede Benavides. 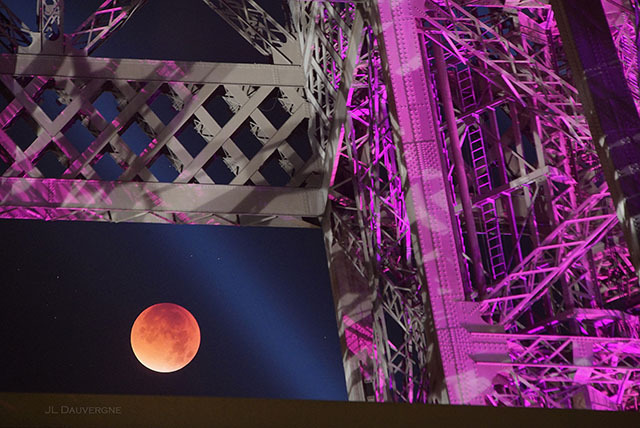 Jean-Luc Dauvergne took these photos from the Eifel tower in Paris. 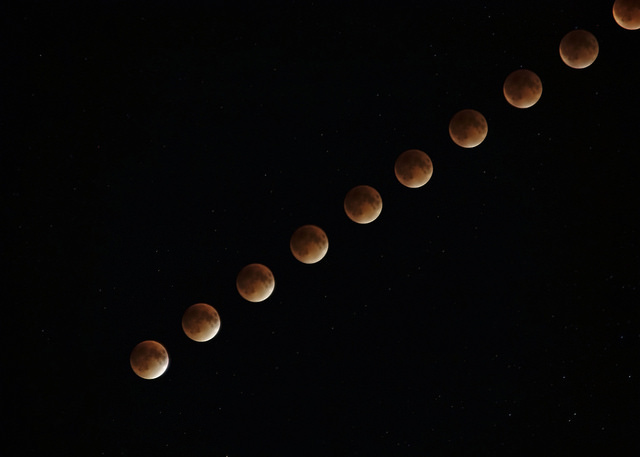 Moon eclipse captured and called “From Supermoon to Blood Moon” by Ruaraidh Gillies. 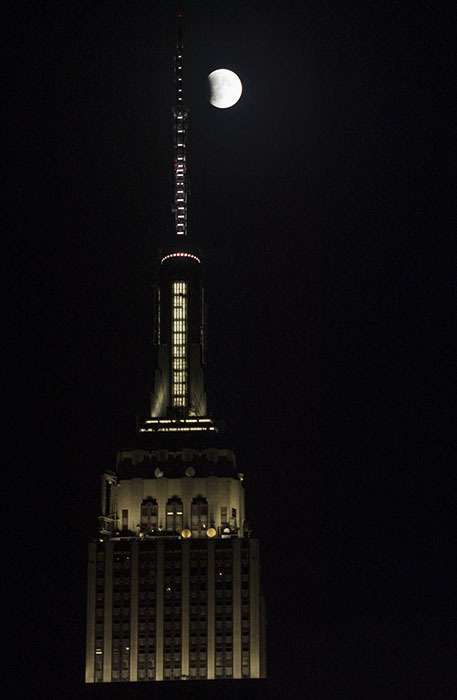 NASA photographer Joel Kowsky shot this photo of the Moon and Empire State building in New York City. 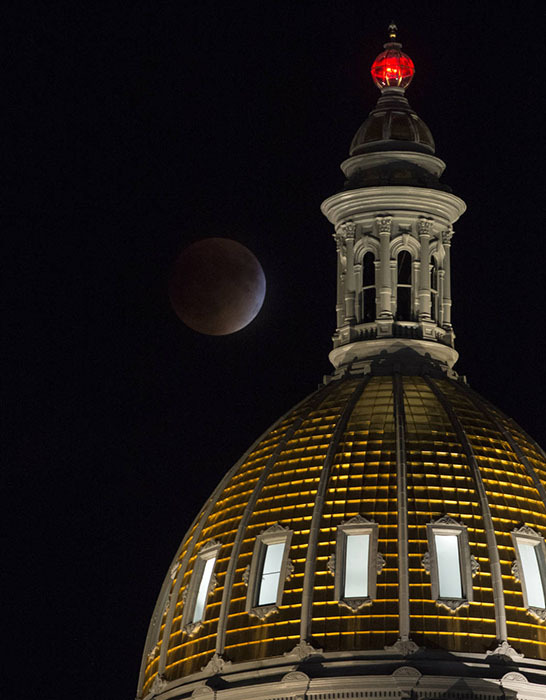 Bill Ingalls of NASA, the Moon, and Colorado State Building. 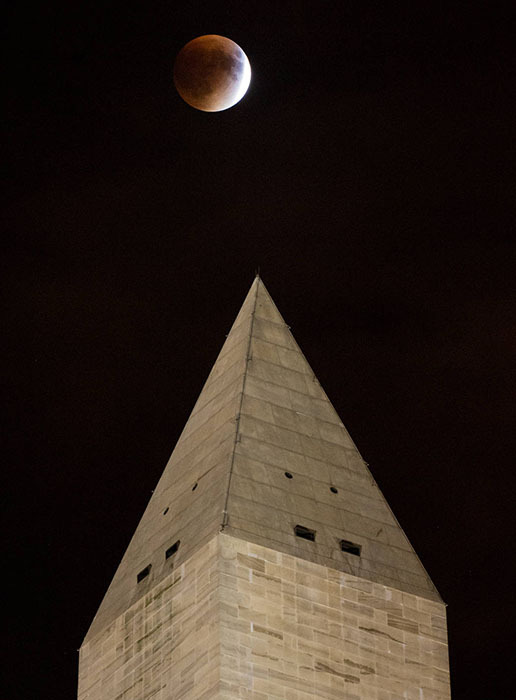 Photographer Aubrey Gemignani of NASA, the Moon over the Washington monument, Washington. 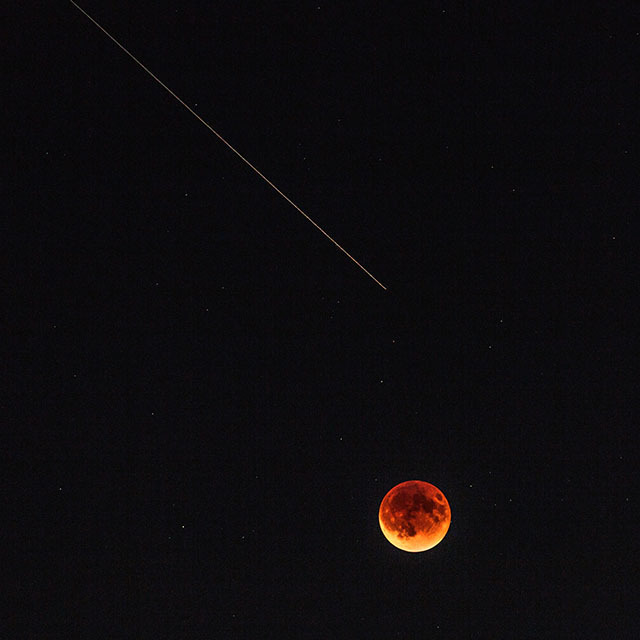 Photographer Keith Caffery was lucky to capture the Moon with the shooting star. 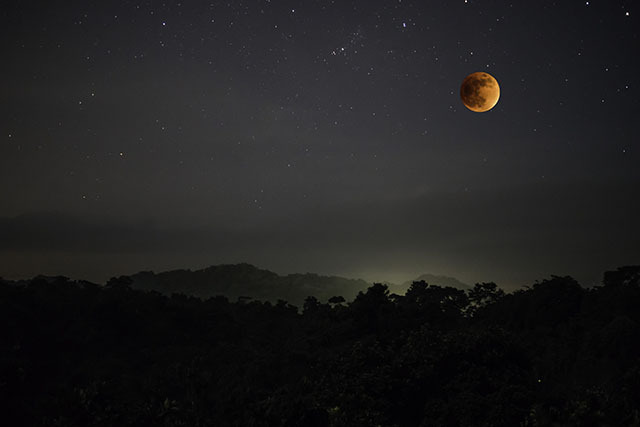 Moon path created by photographer Matt Hecht. 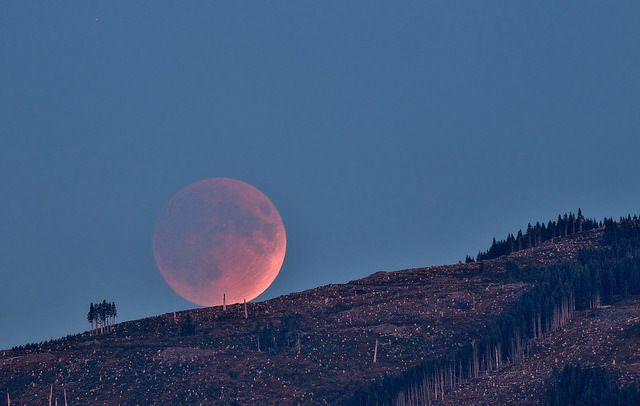 The Lunar Eclipse rising over Mt. 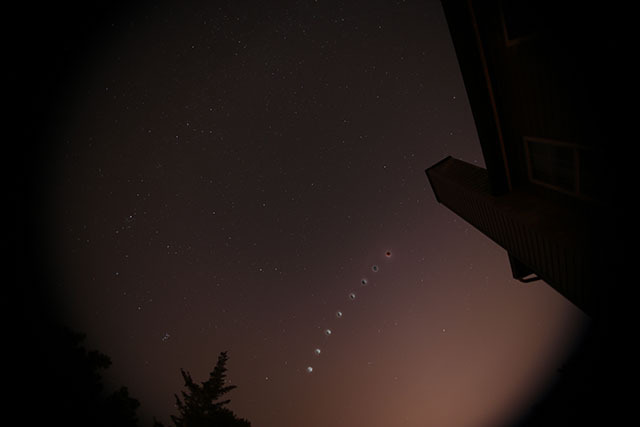 Vernon in Washington, by Flickr user liquidcrash. 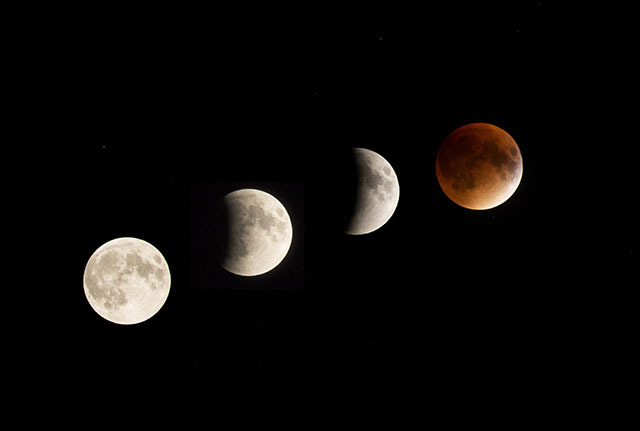 The lunar eclipse progression by waterj2. 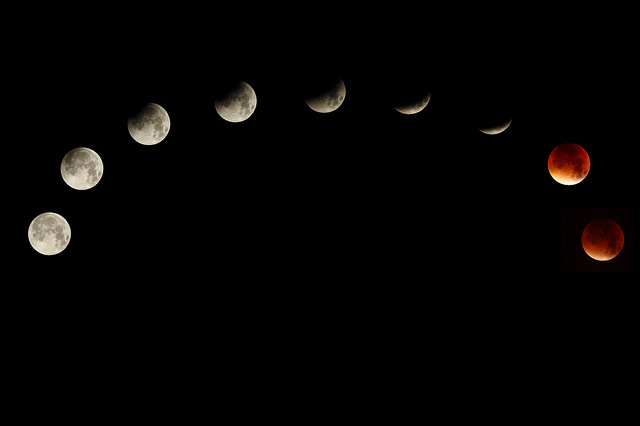 Andrew from the UK documented the lunar progression through these series of shots. 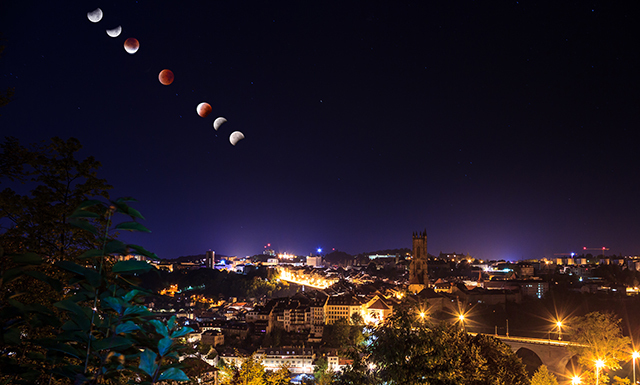 Pierre Cuony shot this from Fribourg, Switzerland. 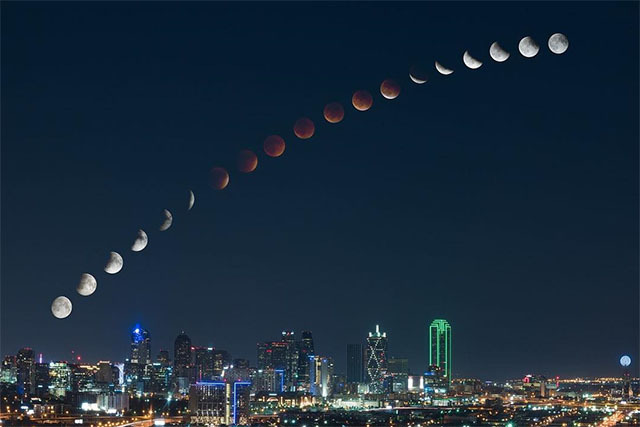 The eclipse over Dallas, Texas by Photographer Mike Mezeul II. ← Previous Story This Perfectly Functioning Guitar Made of LEGO Blocks is Incredible!